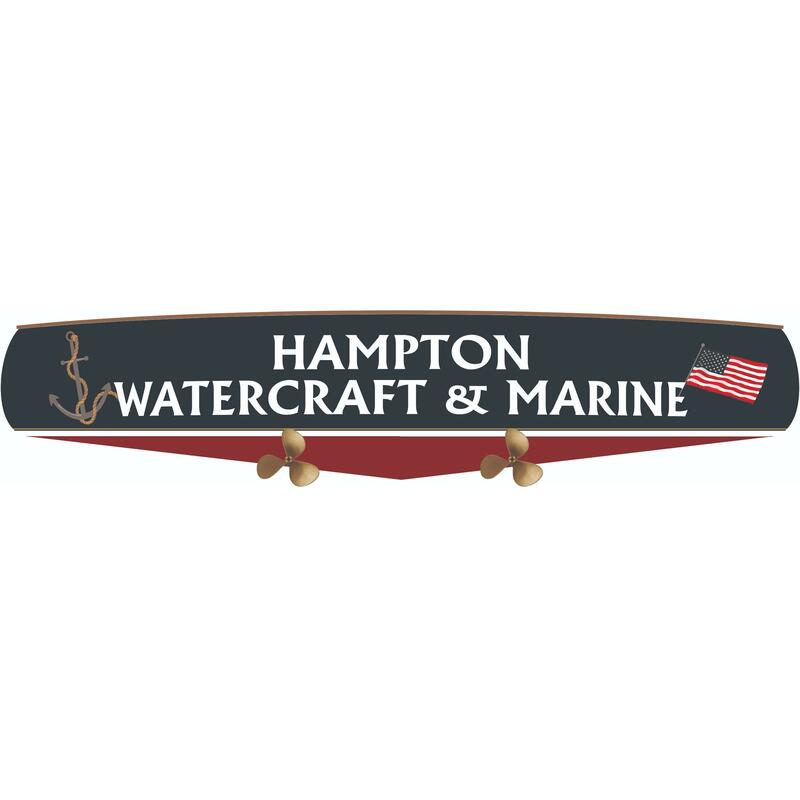 Hampton Watercraft & Marine is an authorized Tiara Yachts, Boston Whaler, MasterCraft, Key West Boats and Rossiter dealership serving the Eastern Long Island, New York area. We are proud to carry a large selection of new and pre-owned inventory. 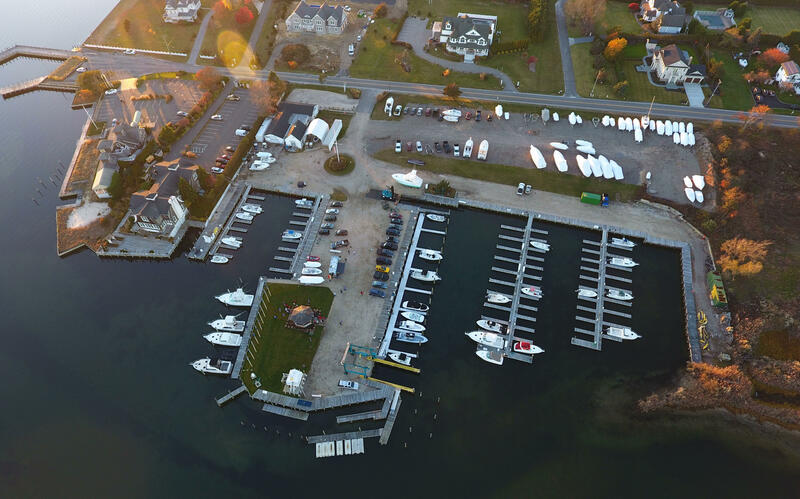 When you are ready to invest in a new boat or personal watercraft, our friendly and knowledgeable Marine Advisors, Financing, Service and Parts Departments are prepared to make sure your experience is outstanding, from assisting while you’re making your choice to ongoing maintenance and customization. 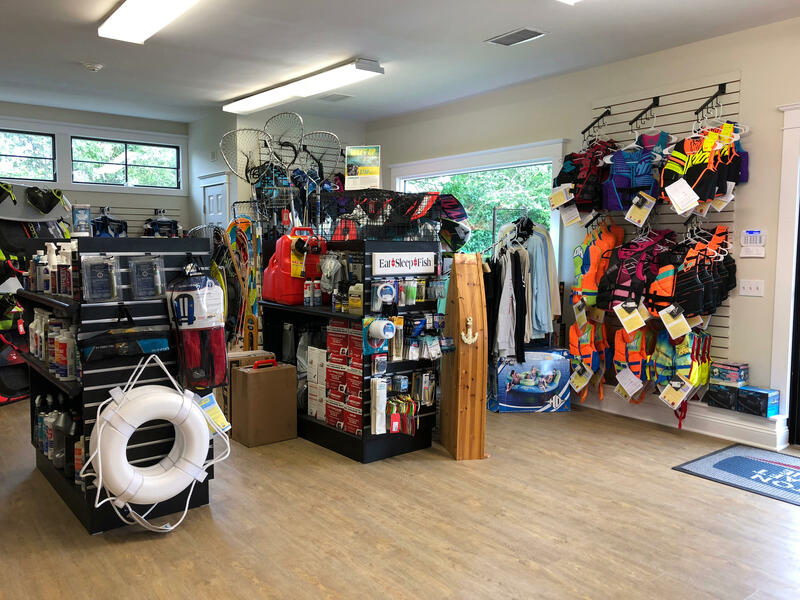 At Hampton Watercraft & Marine, we value the opportunity to create a long-term relationship with our customers, and we do that by giving you the best customer service available.